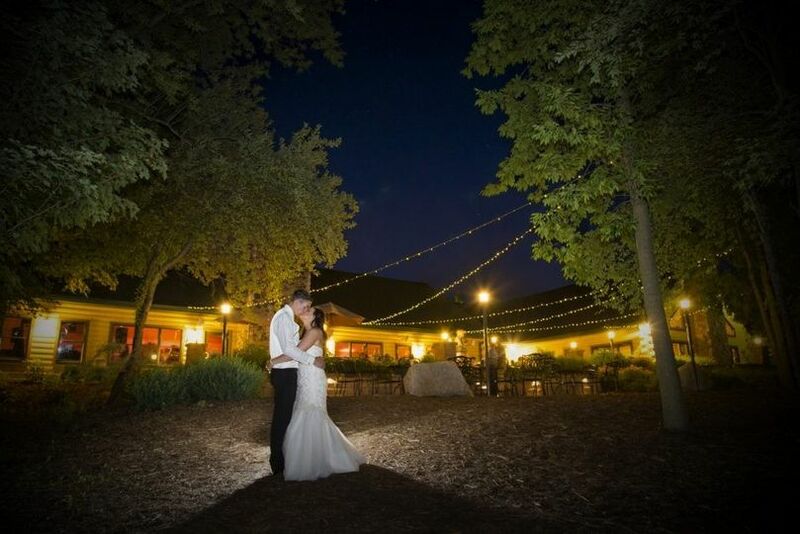 The Woodfire Lodge is a wedding venue in Brillion, Wisconsin. The lodge sits in a wooded area on more than 500 acres of land. 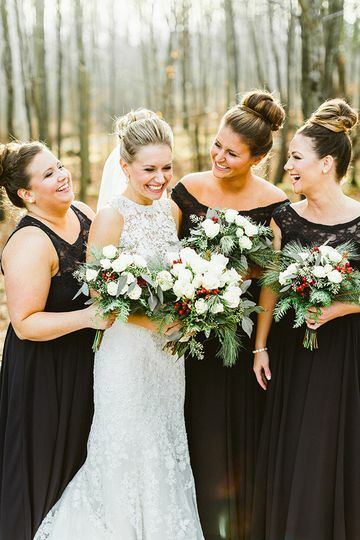 Their rustic and elegant space is a wonderful backdrop for your wedding events. Their property includes a hull-service casual dining restaurant and bar, sporting clay courses, hunting, archery, and more. 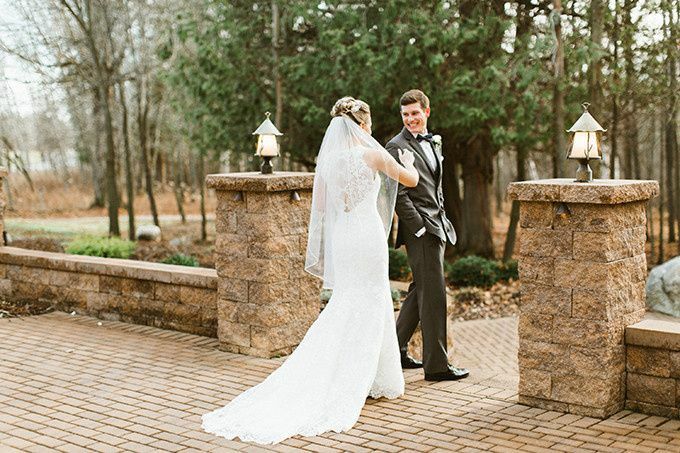 The Woodfire Lodge has indoor and outdoor spaces to host all your wedding events. 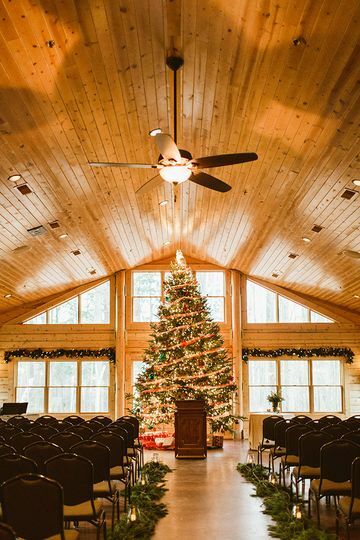 The banquet hall and restaurant is a rustic setting featuring cozy decor, a floor-to-ceiling fireplace, large windows and an outdoor patio with seating. The banquet hall and patio can accommodate 340 guests. 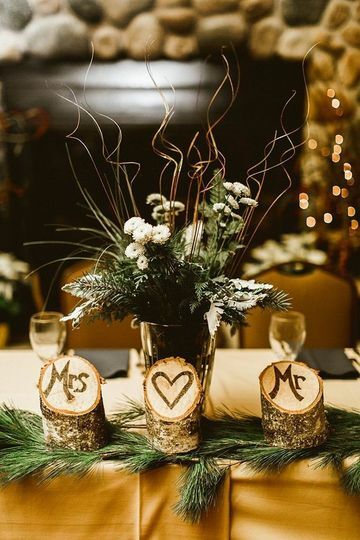 The Woodfire Lodge can host your engagement party, bridal shower, ceremony, reception, rehearsal dinner, bachelor/bachelorette parties and more. 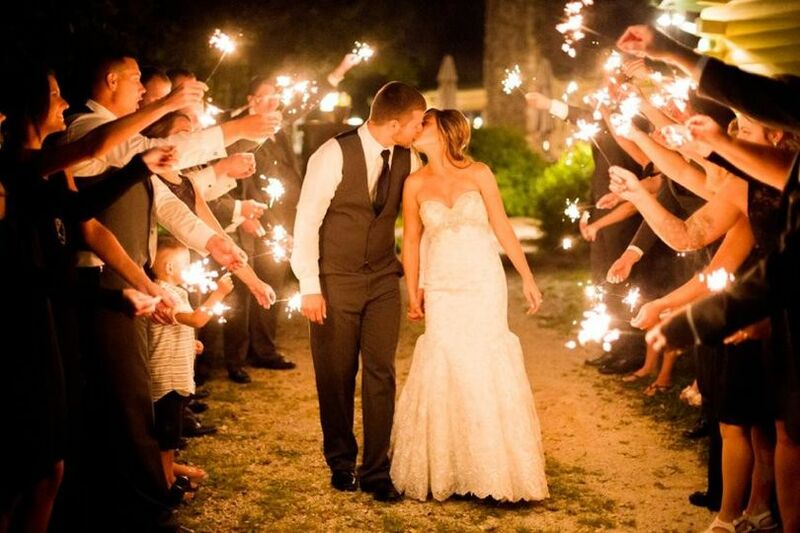 Their experienced event coordinators work with you to bring your wedding vision to life. They help choose a functional layout, coordinate with vendors, plan activities and more. 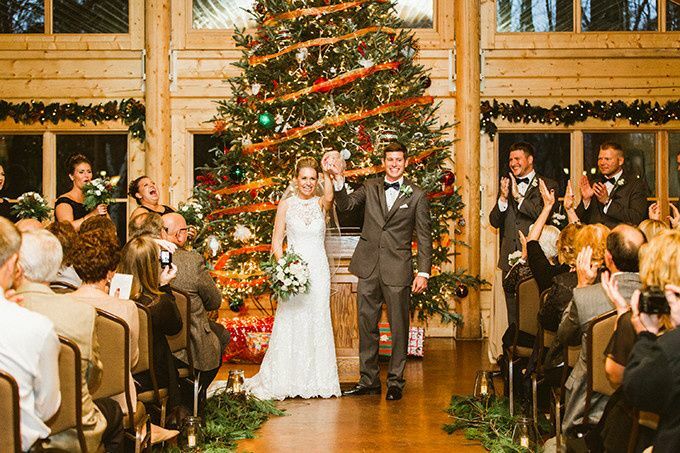 The Woodfire Lodge staff sets up and cleans up your event for a hassle-free experience. I had heard great things about this venue; it had a very rustic feel and great food! Dona was incredibly accommodating to any request we had. The response time was a little slower than I would have liked, but even that was understandable as she has a lot on her plate at all times. The staff at the Woodfire Lodge was great about creative and innovative ideas as well. Dona was more than happy to put together a build your own taco bar at the rehearsal dinner, which went great. On the day of, I was able to enjoy myself because I knew the staff out there had everything under control. I cannot say enough good things about this location and the staff. 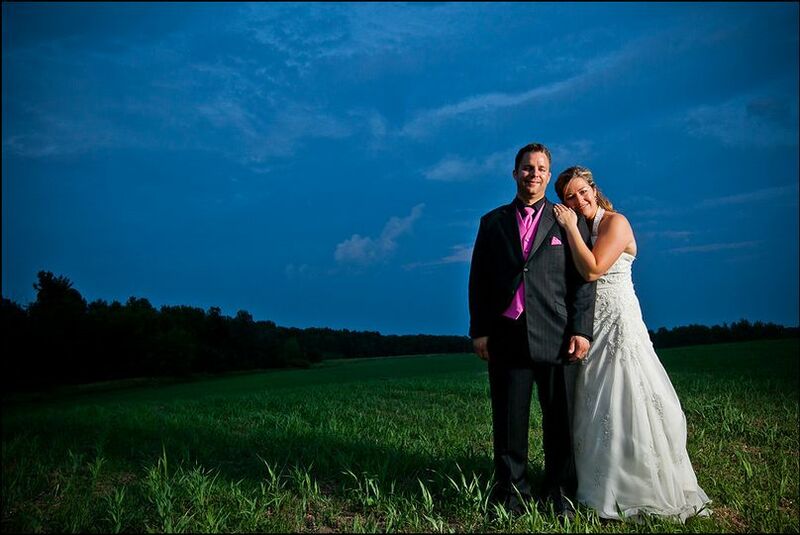 I would suggest to anyone getting married or planning an event to have it at The Woodfire Lodge. We loved this place. It was absolutely beautiful with amazing people.